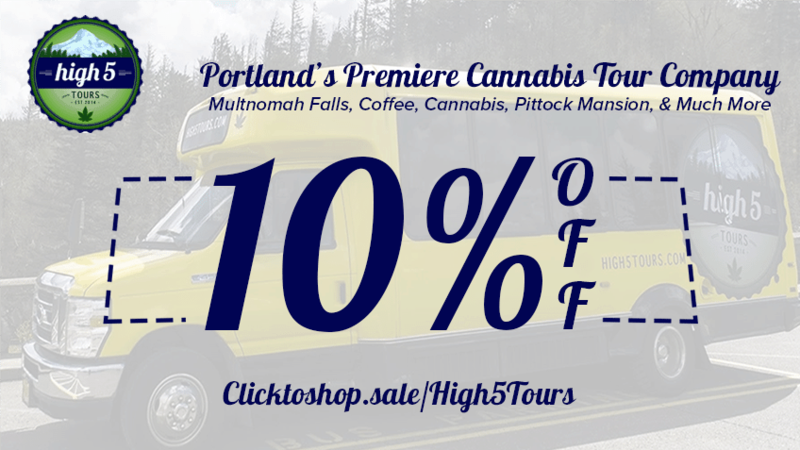 10% OFF High 5 Tours of all the best cannabis spots in Portland, Oregon! Get an intro to Portland’s thriving cannabis scene with a visit to two dispensaries and the Labrewatory. Stop at Cartopia food cart pod for food and drinks! 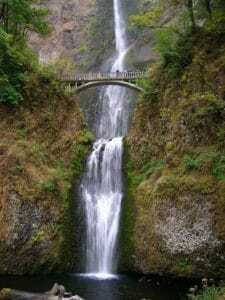 Visit Vista House, a scenic viewpoint in the Columbia River Gorge, before heading to Multnomah Falls! Wrap up the tour with an ice cream sandwich from Ruby Jewel! Stop at Home Grown Apothecary before heading to Bull Run for a grow house tour! 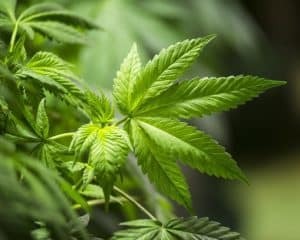 Learn about growing organic cannabis and take pictures of some big buds! Get an introduction to Portland with stops at Powell’s Bookstore, Pearl Bakery, and St Johns Bridge. 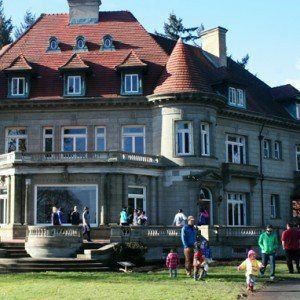 Take a short walk around downtown Portland before riding the Yellow Pot Bus to Pittock Mansion. 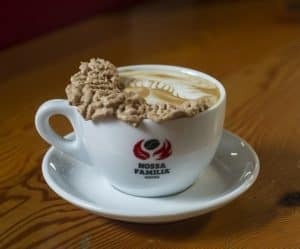 Stop at a famous dispensary in a firehouse before heading to Nossa Familia Coffee for a Roasting Facility tour! Enjoy a free espresso con panna at the cafe before wrapping up with another dispensary tour! 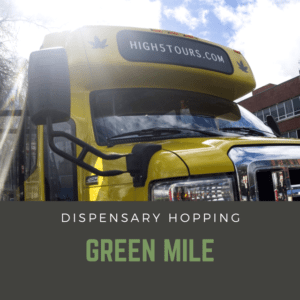 Self-guided tour of the Green Mile! 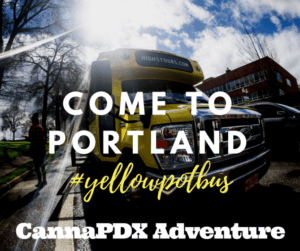 Rent the entire Yellow Pot Bus to take your crew on a private tour around Portland! 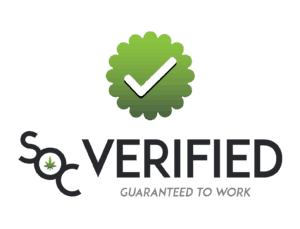 Choose from any of our existing adventures, mix & match stops, or work with one of our cannabis guides to craft your ideal cannabis adventure! Comfortable ride for up to 12 guests! Water, munchies, and High 5 swag included! Perfect for birthdays and bachelor parties! “Awesome Tour!! 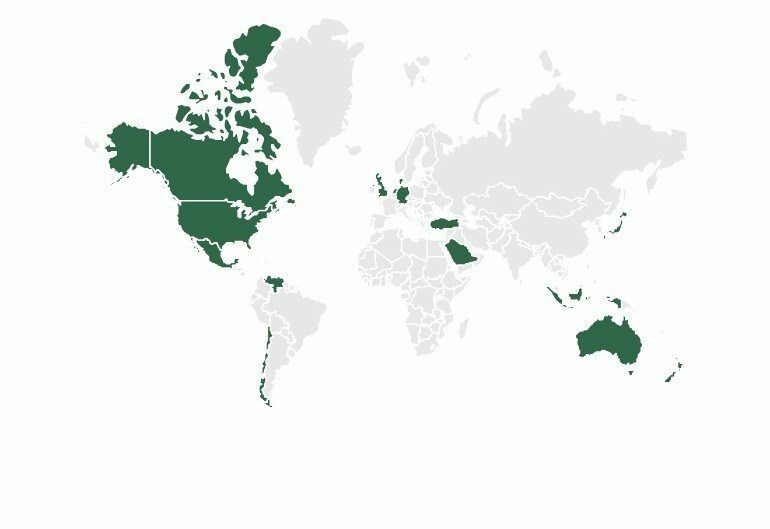 Learned a lot about cannabis culture. Sam, was a great tour guide and shared a lot of knowledge in regards to the cannabis industry! Was overall an interesting and great experience, learning n smoking at the same time..
“I’ve been on the bus for two separate events so far, and it’s been a riot each time… Love the bus! First, we got to meet Tommy Chong, the second trip was to the PSU farmers market. 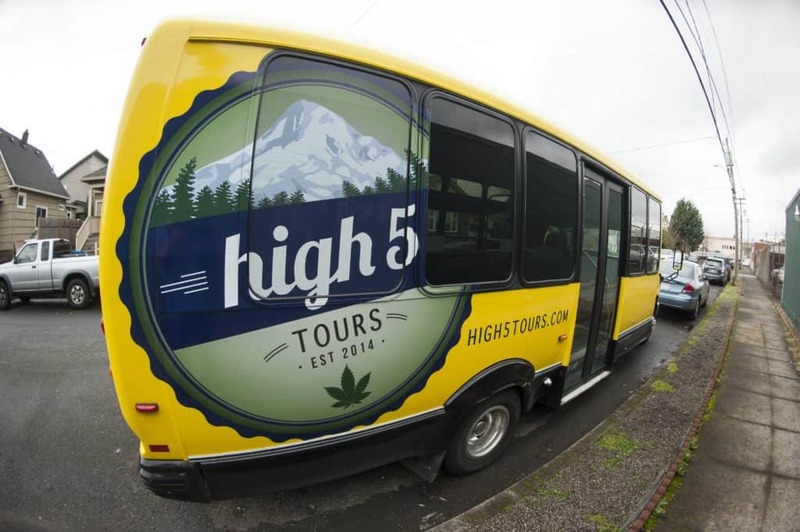 High 5 Tours is a cannabis tour company that provides guests with a look at Portland’s growing cannabis industry. 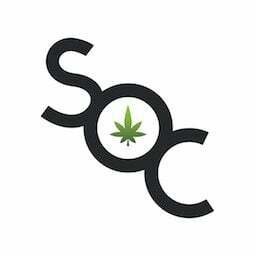 We offer unique, fun adventures created to highlight not only the dispensaries throughout Portland but also activities and companies that we feel represent the diversity that makes Portland one of the best cities in America. 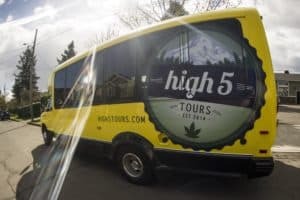 Anyone who is interested in learning more about the cannabis industry, while soaking in some of the cultures, is more than welcome to join High 5 Tours as we take you on an adventure of a lifetime on the Yellow Pot Bus. 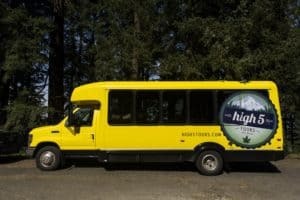 The Yellow Pot Bus is the heart of High 5 Tours. It is a 2011 Ford Eldorado bus with perimeter seating for guests. Plexi-glass divider and ceiling fan to allow for smoking on the bus! Complimentary snacks, water, and munchies on every tour! Heat and A/C make for a comfortable ride no matter what the weather! Whatever your needs may be, this bus is ready for the long haul! 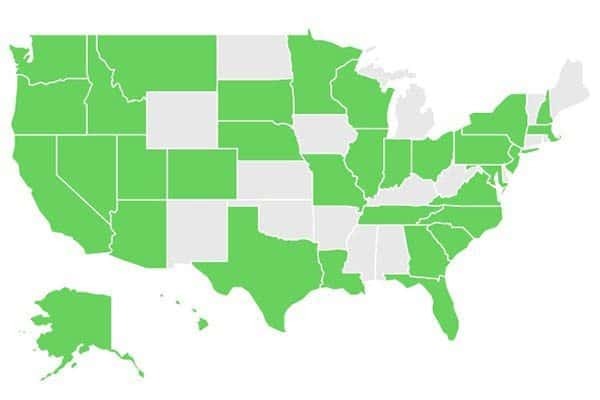 Always get the best High 5 Tours coupon codes and more at the World’s largest online cannabis coupon code directory, Save On Cannabis. Visit High 5 Tours for more!